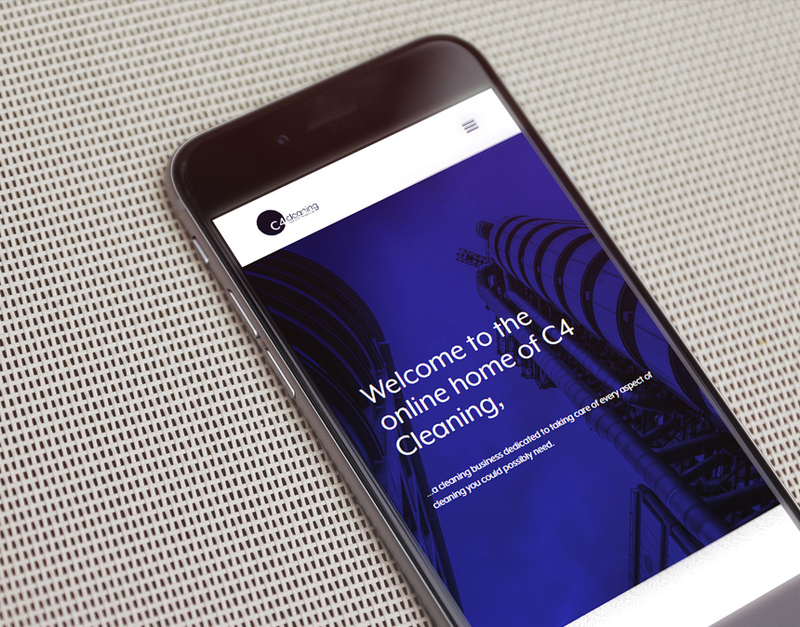 C4 Cleaning required a complete re-brand, all print and digital assets needed to be updated in order to appeal to the corporate market. 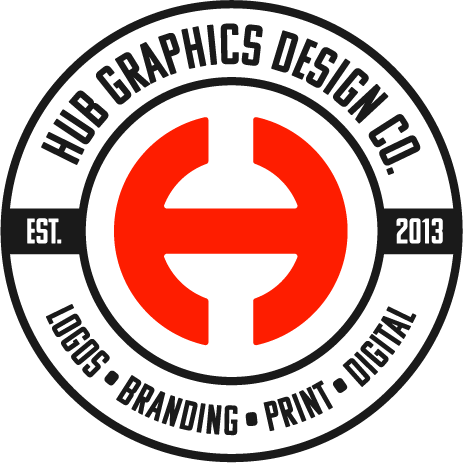 The initial work was to create 3 logo concepts and then further develop. 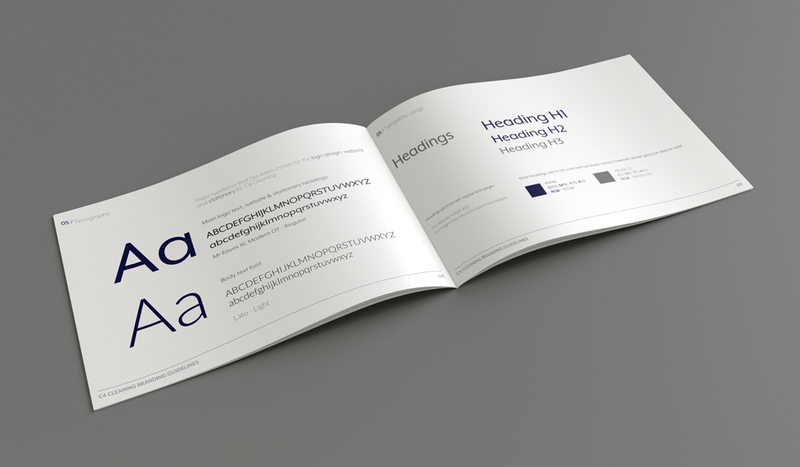 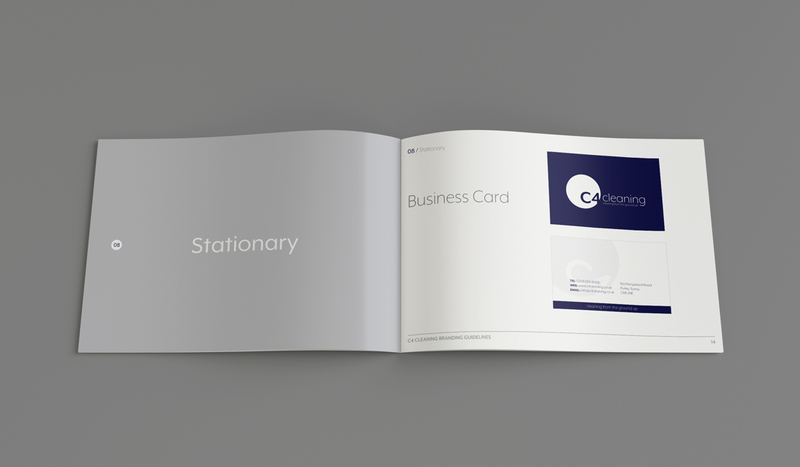 Branding guidelines which gave the company further direction in how the new style, colour palette, imagery and typography were to be used. 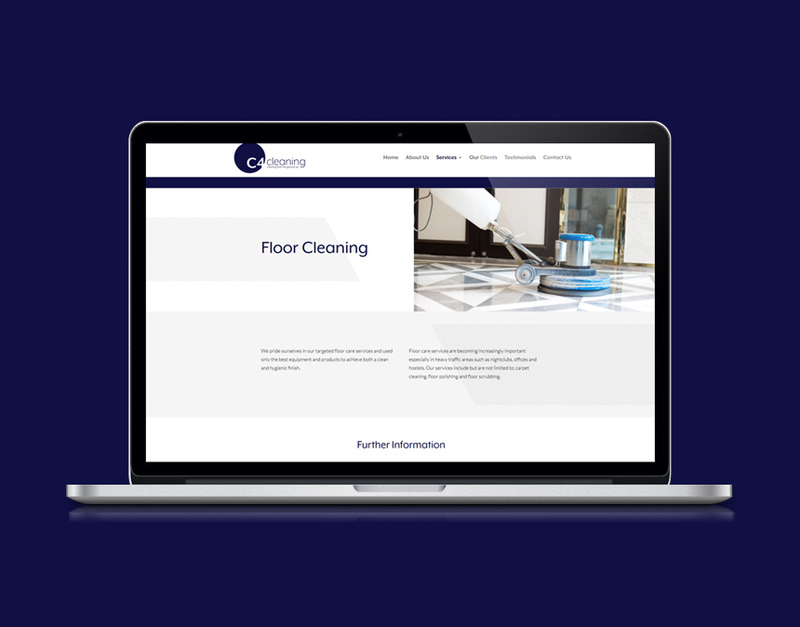 The website was built in WordPress which was kept simple with ease of navigation, creating seperate pages for each of the services they now offer.